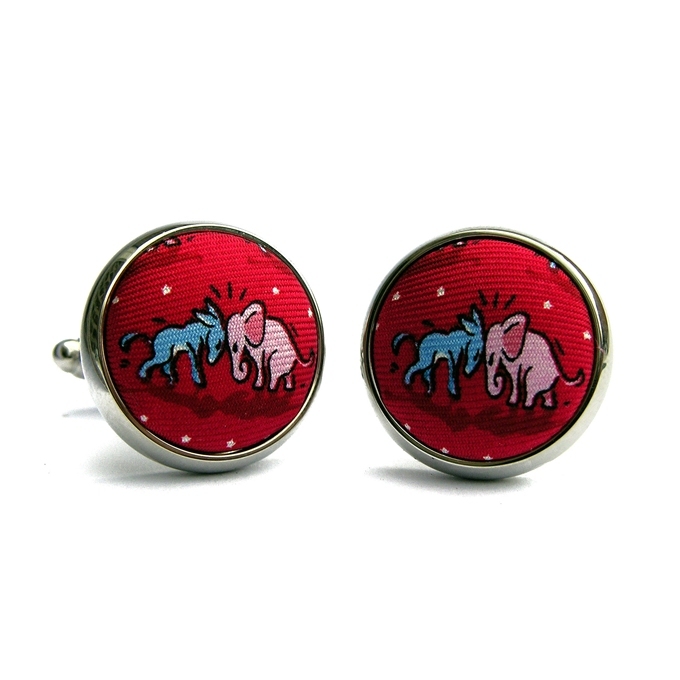 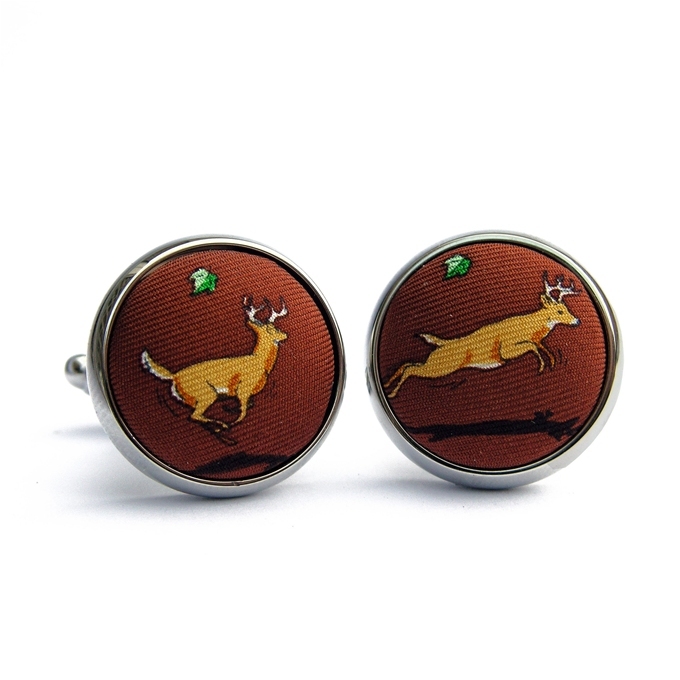 View cart “And They’re Off: Cufflinks – Pink” has been added to your cart. 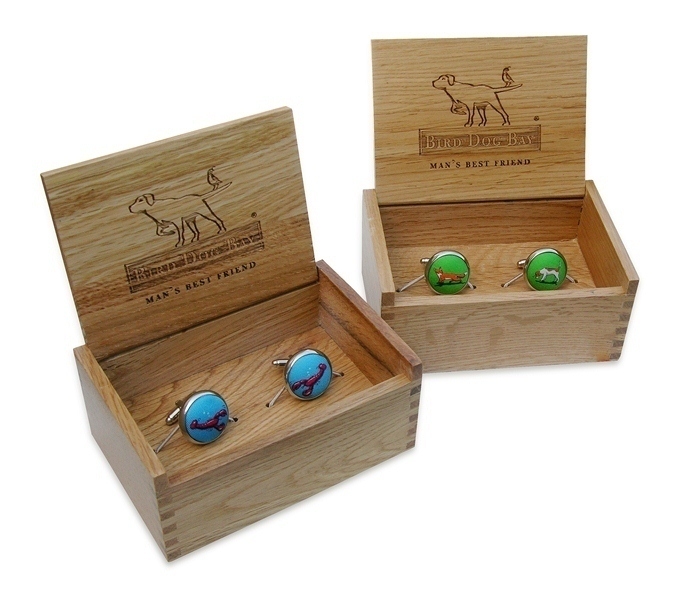 Introducing the Bird Dog Bay Pedigree Collection. 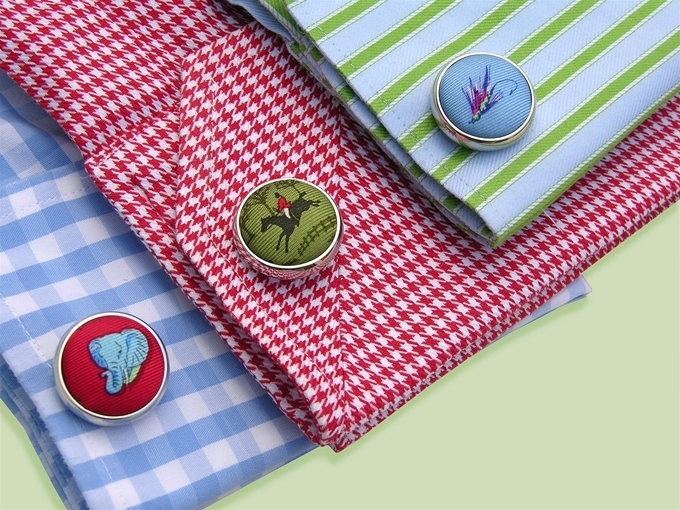 Woven in England, and made in the USA, this cufflink design featuresThemes & Design > Golf tees in a step and repeat pattern.